Right now at shopDisney you can snag $1 Personalization on Fleece Throws, Varsity Jackets, Backpacks and more when you use code: DOLLARPZ at checkout! 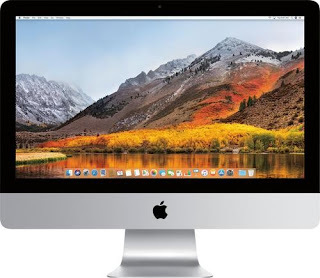 Offer ends 8/12/18. Some Restrictions Apply. 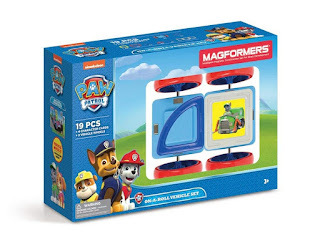 Shipping is FREE on orders $75+ with code SHIPMAGIC. 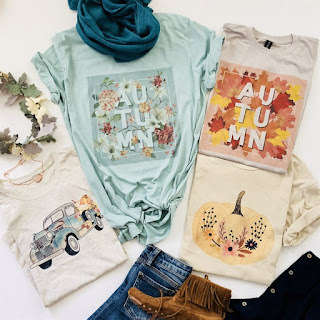 Today only (8/11) snag some hot deals at Old Navy! 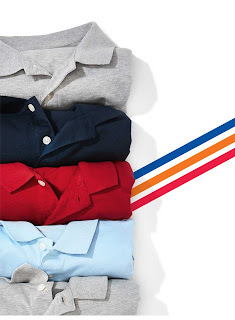 Polos for back to school are just $3! Jeans for the whole family start at $7. 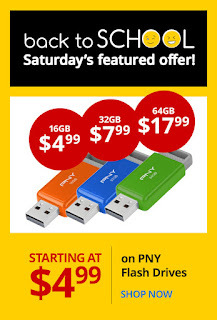 Offers valid in-store and online! If you are shopping in-store be sure to use code BONUS at checkout to save an extra $10 Off your purchase of $50+. Fun! 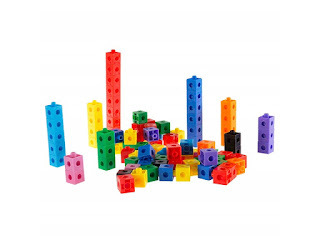 Right now these Building Block Learning Snap Cubes (100 Piece) are just $9.99! 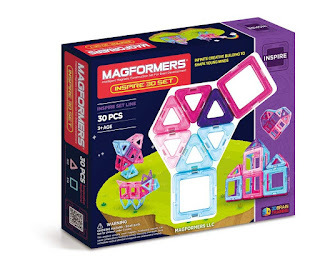 STEM learning- the building block set is a great STEM toy (science, technology, engineering and math) as kids learn to build their own creations using the 3-dimensional cubes with circle shape cutouts that are interchangeable with all the cubes. 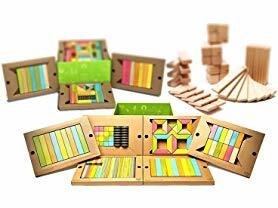 Educational fun- this set is not just a fun toy, it is also a teaching tool that helps your little one start learning counting, sorting, grouping, building, and color recognition. 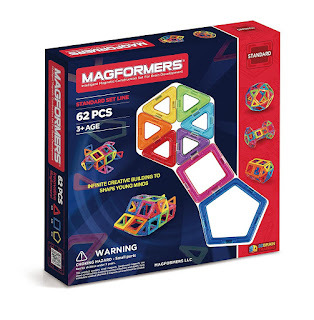 Durable construction- this block set is made from durable plastic that is easy to use over and over again for long lasting fun. With so many possibilities to create, your child's imagination is sure to reach new heights. 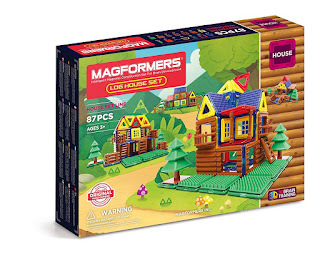 Bright and colorful- this classic children's toy features 100 snap-style cube blocks for creating fun structures. 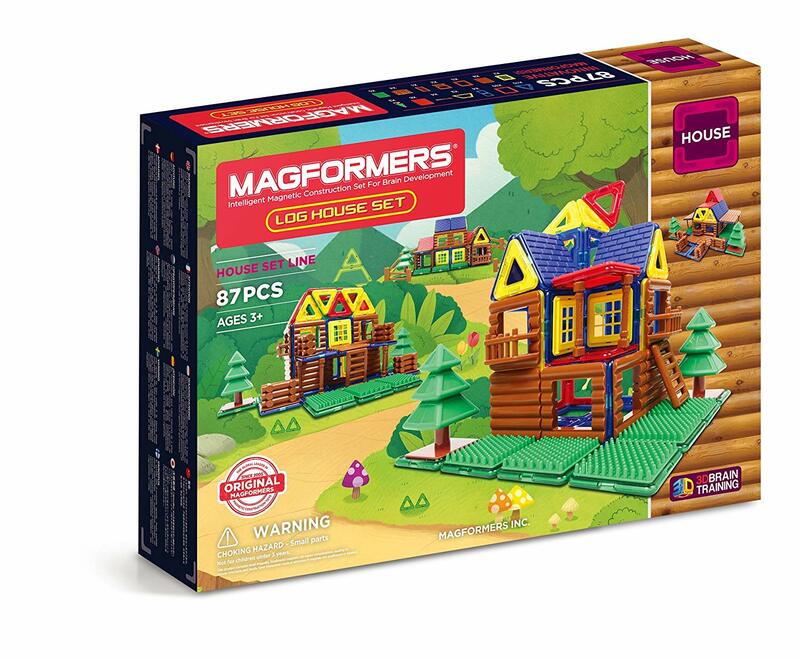 The set is bright and colorful and has 9 different colors: red, orange, yellow, green, light blue, blue, purple, pink, and black. Offer ends 8/20 or while supplies last. 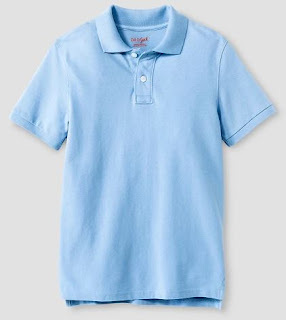 Today only at Target you can take an Extra 40% off School Uniform Sale. Offer ends 8/11 and is valid in-store and online. Right now Save Up to 40% off for Weightlifting Gears from Nordic Lifting. 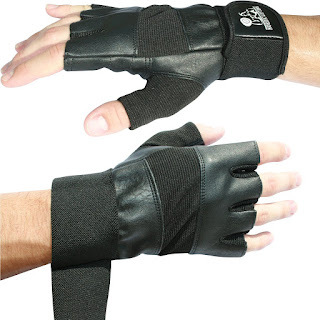 Like these Weight Lifting Gloves With 12" Wrist Wraps for $11.97 (Retail $39.95). So cute! Hurry over because right now these Personalized Pumpkin Vinyl Decals | 3 Styles are only $4.99 (Reg. 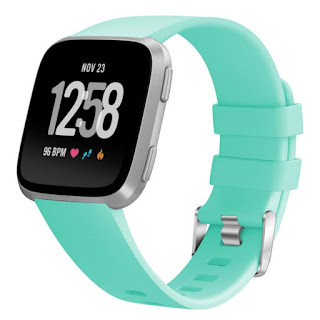 $14.99)! Enjoy your pumpkins longer by applying these fun and spooky personalized vinyl decals to them rather than carving them. Kids love decorating and Mom's don't have to worry about cuts or a mess! Just make sure the pumpkin skin is clean and free of any dirt or residues before applying the decals. If you wish to carve the pumpkins for Halloween night, simply peel off the decals and carve away! Each design is great for the average size pumpkin; each personailzation measuring approximately 8" tall by 6" wide. All decals come in a gloss finish, making them easy to clean and able to withstand the outside elements. $2.99 for the first item and $0.50 for each additional item. US only. Ships no later than Wed, Aug 22. Right now CONVERSE is offering an Extra 20% off Sale Styles with code HOT20 at checkout. 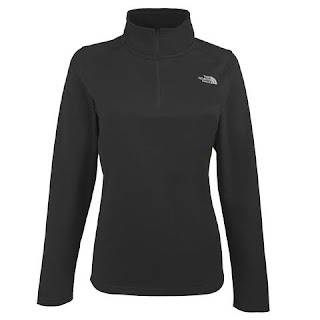 I LOVE the online selection and it's the BEST PRICES. 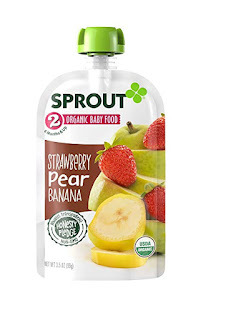 For a limited time Sprout Organic 3.5oz Strawberry Pear Banana Baby Food Pouches 12-Pack for ONLY $11.69 Shipped. 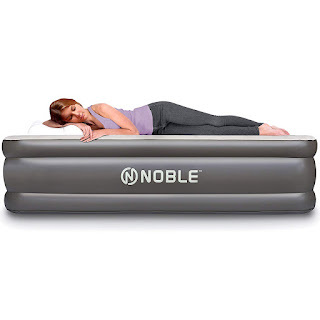 Make sure to clip 30% off coupon and opt to Subscribe & Save. WOW!!!! 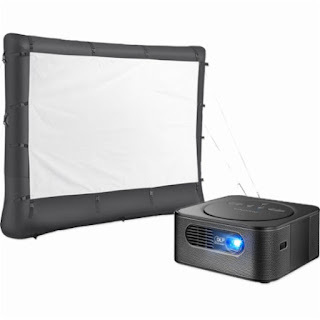 You'll LOVE this Insignia™ - Reverb Premium Audio Pico Projector &amp; 96" Inflatable Outdoor Projector Screen Package $299.98 (Retail $499.98). SUPER excited about this one because most Venues require clear bags or purses size of a cell phone through security! 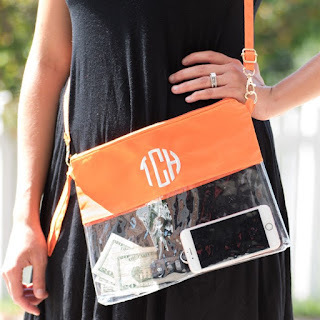 LOVE these Monogrammed Clear Bags | 5 Colors $12.99 (Retail $29.99). Our Monogrammed Clear Stadium Bags are the best gameday accessory! Creating the perfect match to your gameday outfit is easy, with accent oxford cloth available in five team colors, and 16 gameday thread colors. They can also be carried as a crossbody or a wristlet. Designed to conform to most stadium policies, these bags are made with a clear PVC waterproof material. Finally, a super cute bag you can take with you to the game! $4.99 for the first item and $1.99 for each additional item. US only. Ships no later than Sun, Aug 26. 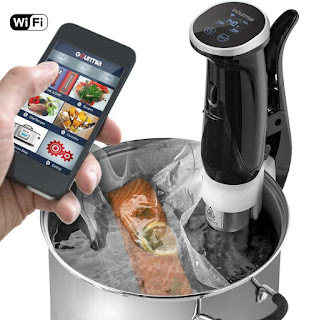 Today ONLY (8/10), Check out the deals on Select Gourmia Sous Vide Immersion Pods $55.99 (Retail $119.99). •Clip &amp; cook: securely clamps onto any (heat-safe) bucket, pot, or pan of up to 5 gallons, for completely hands-free circulating and cooking. 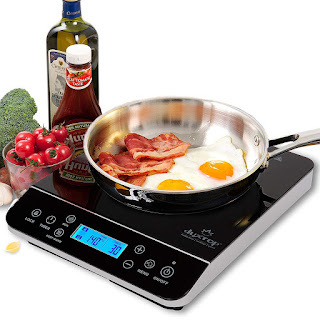 •Deliciously tender: constant 360º water circulation of 1.5 gallons per minute maintains even and gentle heat- cooking food to moist perfection while allowing rich, deep, flavor saturation. •Digital display: LCD control panel features hyper-accurate, set and working time/temperature readings. Use the rotating wheel to easily adjust your preferred cooking settings of up to 203°f and 59 hours. •Compact power: don't be fooled by it's small size; this 1200 watt motor is the strongest on the market. •ETL certified: we, at Gourmia, take the quality of our products seriously. This product is ETL certified so you can be confident that you're receiving a safe, efficient, high quality appliance. 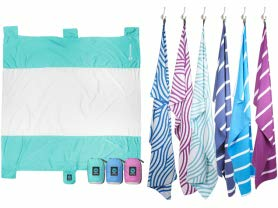 If you are in need of new scrubs right now you can save an extra 20% Off Landau and Smitten Brand Scrubs! at Scrubs &amp; Beyond. 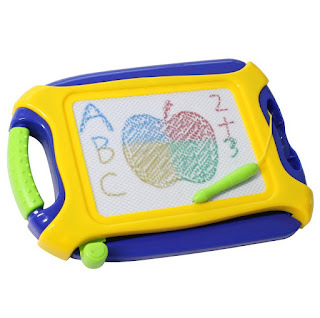 Prices start at just $11.99. 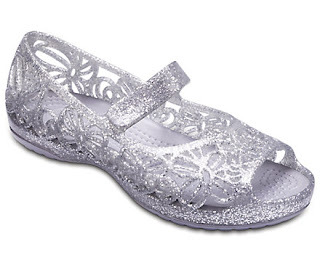 A wide variety of colors, styles and sizes available.